Do you want to become a public Bus Driver? 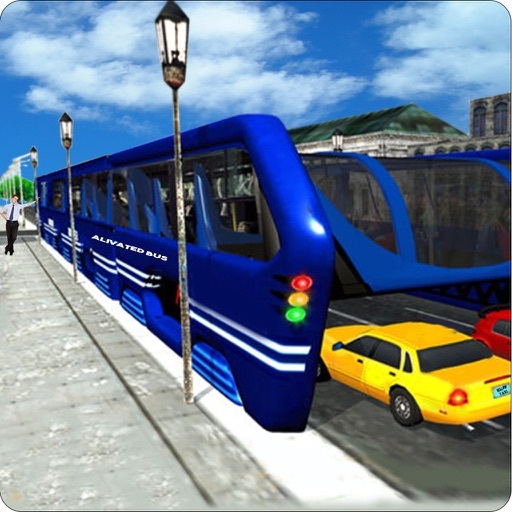 Play the latest simulation game: Extreme City Elevated Bus 3D having realistic environment will make you feel like driving a real Tourist bus! 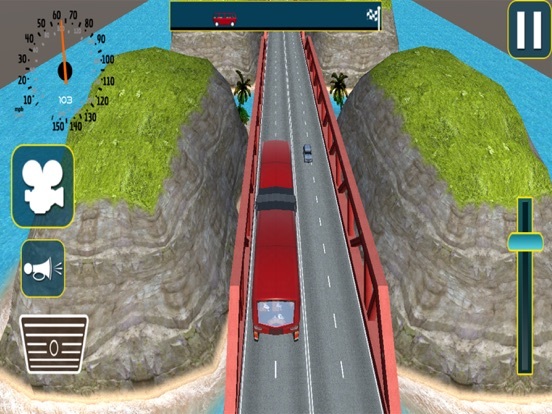 Latest elevated bus simulator game for public transport through next-gen straddle autobus. 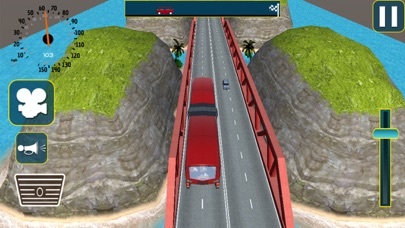 Play game and drive TEB above road traffic jams to complete missions in massive city environment. Now enjoy driving in different weather conditions like snowfall, sunny or rainy.The fastest transit elevated bus has arrived in town. Straddling China bus is world’s best realistic public transportation in city rush. 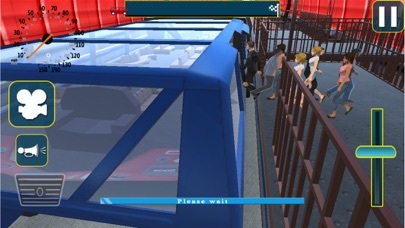 Hop into the high tech transit tram and guide it through city routes transporting citizens and tourists. This guided bus bestrides above road traffic and transport passengers within city destinations. Pull race lever with full throttle for super fast city bus driving. Modern straddling bus is powered by electricity so no need to refuel from gas station. This newest transit elevated bus drives 10 feet high from ground to pass over city traffic flows beneath it without accident collisions. Follow traffic rules and stop at red light to avoid car accidents & become a real elevated bus driver. The giant city express bus has big tourist passenger compartments to transport 300 citizens at once. Pick & drop tourist passengers on board to elevated bus stops. Extreme City Elevated Bus 3D is a real driving in the midst of traffic rush in high speed mode, leave behind the threats of road accidents our heavy transit elevated bus is framed out to drive in the crowded cities, pick up the passengers from high flying bus station and drive nonstop transport bus in the city. Play with the sense of modernism and innovation and enjoy the best production of technology in the form of elevated traffic airbus, a gifted train for tourists and citizens from china so forget the stress of inapt traffic block on your destiny path take the ride of transit elevated bus which will drop you over your point with in minimum time duration because its high feet bus composition form the ground make possible the continuous flow of bus running and in second case it push away the the contact with other traffic vehicles. As the bus is at height so other traffic can easily pass under the space of the bus. 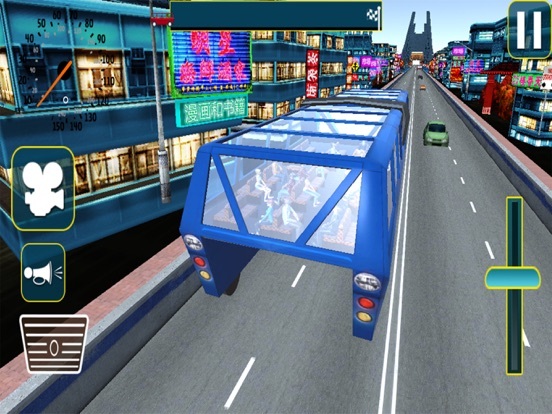 Drive first ever futuristic Extreme City Elevated Bus 3D that moves over china city traffic. Future transportation made easy with transit elevated bus. China bus straddles above road traffic to transport passengers towards destinations. 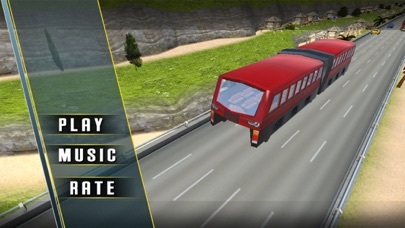 Become a real bus driver in this latest bus simulator driving in city. Drive sky high bus on busy roads without worrying for heavy traffic jams. 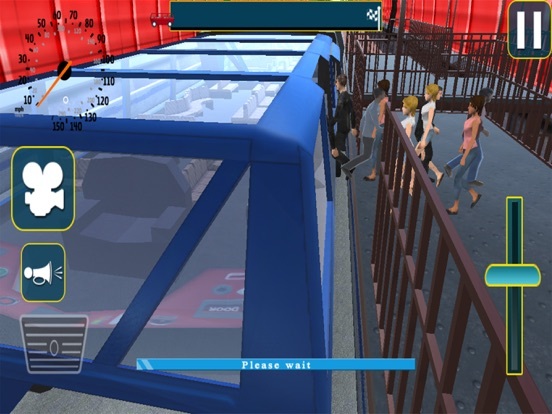 Pick up tourist passengers from elevated bridge stops and drop at designated stations. 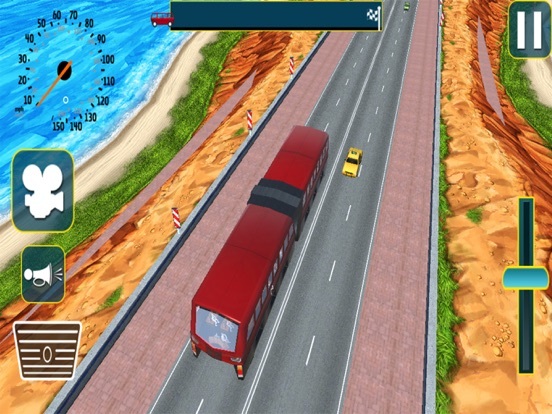 Enjoy realistic china bus simulation and control a reliable public transport.Ride latest china bus freely above taffic jams without worrying about car accidents. Best innovation in fast paced world where you drive sky bus anywhere you want. No boring fixed bus routes like train tracks. It looks like realistic train but drives like a big school bus only flying over cars. Do wonders with latest chinese invention. - Cool weather in the city for public bus 3d simulator.